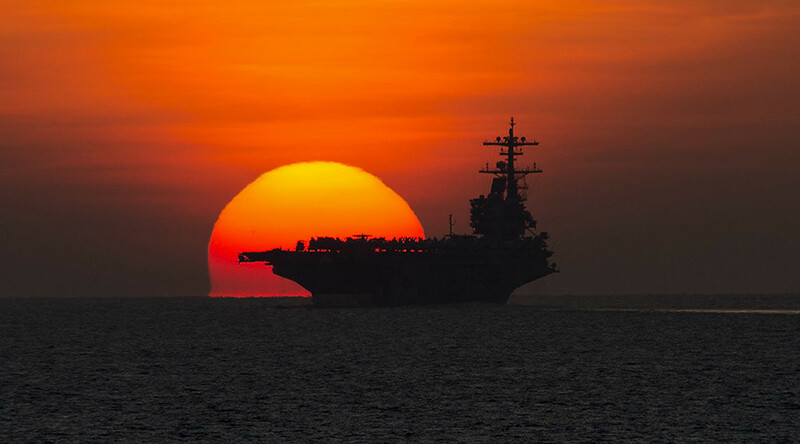 The Iranian military has brushed off accusations from the US Navy that its fast-attack boats came dangerously close to a US aircraft carrier in the Strait of Hormuz on Tuesday, as it was on its way to the Persian Gulf on an anti-terrorist mission. Dismissing the allegations, Brigadier General Masoud Jazayeri, deputy chief of staff of Iran's armed forces, stated that the reports of a faceoff were completely unfounded and stem from “false reports or ulterior motives,” IRNA cited him as saying. Jazayeri went on to stress that the US would be solely to blame for any potential skirmishes that may break out in the area, and called on the US military to review its operations. "We emphasize that the Americans would be responsible for any unrest in the Persian Gulf, and again warn that the US military must change its behavior," he said. The incident, while ending without a shot from either of the two sides, has inflamed tensions brewing in relations between Tehran and Washington, which have been growing increasingly toxic since Donald Trump’s inauguration as US president in January. 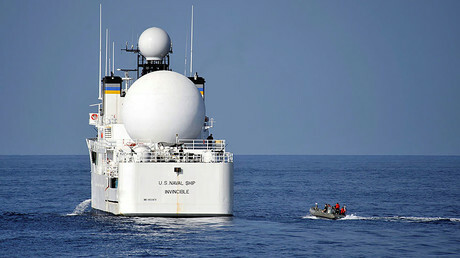 The circumstances of the standoff were not been revealed until Wednesday, when US Navy commanders referred to the incident to accuse Iran of undermining safe traffic in international transit waters. Speaking Saturday, Rear Admiral Kenneth Whitesell, commander of the Carrier Strike Group 2, claimed that Iranian speedboats approached the 5-vessel flotilla led by the US aircraft carrier USS George H.W. Bush, within a range of 870 meters (950 yards) with “some of the weapons manned” and in the process of fitting all the armaments. Growing tensions between Iran and the US have recently exacerbated by a set of ballistic missile tests carried out by Iran despite strong opposition Washington, which, in turn, has rolled out new sanctions against the Islamic Republic. 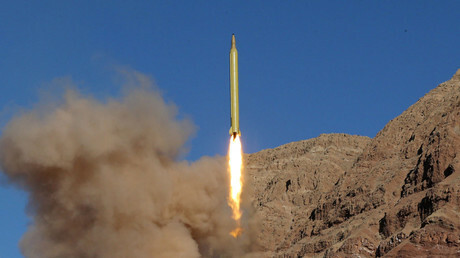 The latest launch came just in early March, when Iran announced it had successfully fired the Hormuz-2 naval missile, capable of hitting targets within a range of 300 kilometers (180 miles).